Dr. Trujillo, is currently an associate professor, at the Health Systems Program, Department of International Health, Johns Hopkins Bloomberg School of Public Health. He is an economist from the Catholic University in Caracas, Venezuela, holds a Masters in Public Policy from Columbia University in New York, and a PhD from the University of North Carolina, Chapel Hill. His broad interest includes the fields of health economics, economics of aging and applied econometrics. Dr. Trujillo has been a consultant for the Inter-American Development Bank, and the World Bank, among other projects. Dr. Trujillo has has won significant honors, awards, and research grants, has published 48 peer-reviewed journals articles, seven book chapters and reports, and has been an international speaker in over 35 events. Dr. Martinez is a physician and surgeon; he holds a master of sciences in pharmacology, an MBA, and a masters of global management from Tulane University. He also holds graduate certificates in areas such as marketing and pharmacoeconomics. Dr. Martinez has over 17 years of experience in the biopharmaceutical industry in different roles related to medical and regulatory affairs, market access, marketing, patient support programs & screening/diagnostic, biomarkers programs focused on the treatment of diseases with biotechnology formulations, specialty medicines, and medical devices in Colombia, and other Latin American countries. He is a recognized university professor at leading institutions in Colombia in courses related to clinical pharmacology, pharmacoeconomics & stakeholders management. This includes an appointment as faculty member of the master's of public health at Universidad del Rosario and Universidad de los Andes, and a professor of graduate courses at Universidad del Bosque. Dr. Martinez has wide market access, health economics and outcomes research (HEOR), and health technology assessments (HTA) experience. He has been involved in strategy, development, and implementation of this type of projects in Colombia, the Andean Region, and other Latin American countries. These projects were related to several therapeutic areas including gastroenterology, cardio-metabolic, hematology, oncology, neurology, pain, rare diseases, ophthalmology, pulmonology, and immunology. Some of Dr. Martinez' work has been published in scientific journals, he has been a ghost writer for others, and some other projects have been used for internal company. Read more. Dr. Cervantes is an accomplished physician who graduated from Mexico's Universidad Autónoma de Guadalajara in 2006. He has occupied leadership positions at top global companies including Novartis, Pfizer, and Janssen, and he has been involved in the formulation and implementation of effective regulatory, scientific, clinical research, and nationwide market access strategies for a vast number of medical products in different therapeutic areas. Throughout his diverse professional experience, Dr. Cervantes has developed a large network of contacts including researchers, key opinion leaders, influencers, buyers, distributors, and regulatory officials, among others. 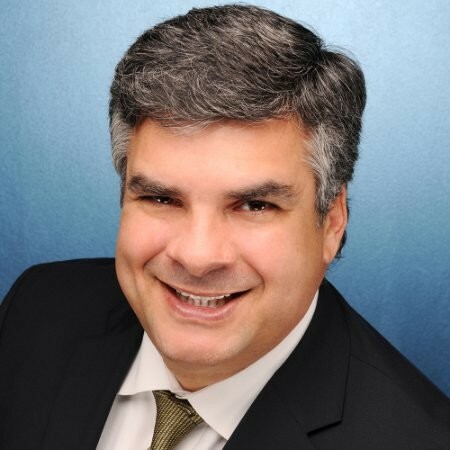 He has worked as consultant for several foreign companies in Mexico; he has successfully launched products, operationalized clinical trials, expanded market share, developed distribution and commercialization networks, and has obtained regulatory approvals for several products. He specializes in conducting market research and formulating winning market access plans with strategic solutions tailored to the demands of the challenging Mexican healthcare environment. Dr. Spath. has been part of several medical and scientific activities that involved external stakeholders (e.g., regulatory authorities, key opinion leaders, CROs, advisory boards, patient advocacy groups, etc. ), internal stakeholders (i.e., clinical research, translational medicine, global medical affairs, marketing, health economics and outcomes research), and internal decision committees. Dr. Spath. has led several market access and health economics and outcomes research (HEOR) projects in Spain, Portugal, Central America, the Caribbean, and other countries in Latin America. His work has been instrumental for Pfizer, Jazz, and Novartis, to reach exponential sales growth for drugs to treat solid tumors (breast, lung, renal and gastrointestinal cancer), and Leukemia. Dr. Spath. is physician, surgeon, internal medicine specialist, and has broad clinical experience in the treatment of cancer patients. He has an MBA from Instituto de Empresa in Madrid, Spain and has over fifteen years of experience in the biopharmaceutical Industry. His main expertise is in oncology and hematology drugs, as well as internal medicine products from companies like Pfizer Novartis and Jazz Pharmaceuticals. 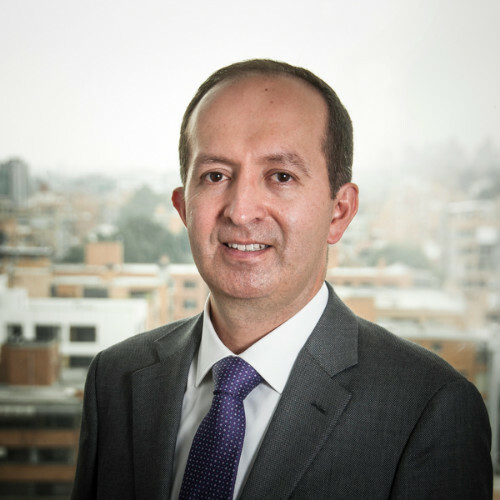 He has been the medical leader of critical projects related to medical and regulatory affairs, market access, health economics, clinical research, and core medical strategies for complex and hyper-competitive markets such as Spain, Portugal, Central America, Colombia, and other countries in the Caribbean.